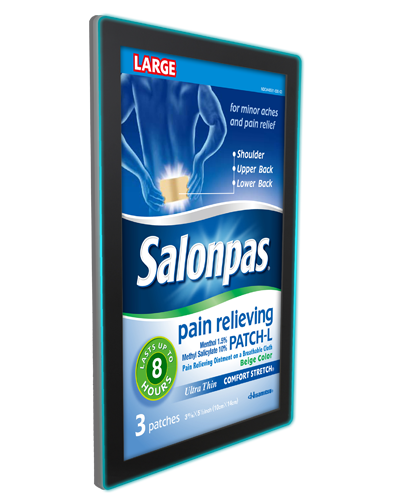 The TOPAZ POS range bring the HalO concept into the Small Format arena, ensuring that when it matters most at the POS your message gets noticed! 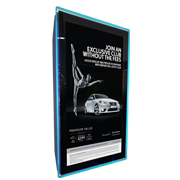 The 10” POS display incorporates a built in media player allowing you to upload content from a USB drive straight to the screen, built for commercial applications and 24/7 operation the display ensures when space is tight you have a cost effective & dynamic tool to get your message out there. 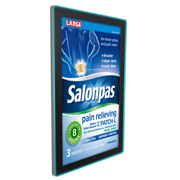 The 23” POS display also features the patented HalO & like the 10” has a built in media player, however this model also features inclusive scheduling software allowing you to time a message to play when you want. 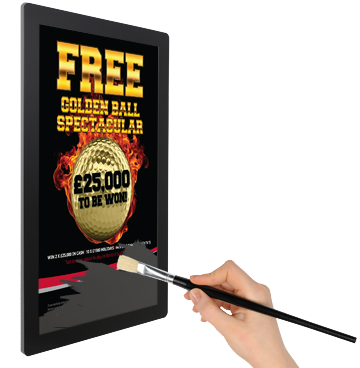 Eye catching & effective the display features rich colors that ensures your messages ‘Pops’. The TOPAZ brand is about having your message stand out and the HalO technology ensures people are instantly drawn to your message but with the large format HalO range you get the best of both worlds… HalO design and SL power and functionality. 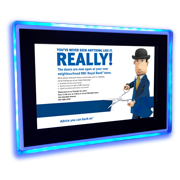 Our 42” HalO SL display features all the power and functionality of the SL range but with the added benefit of being framed with the patented HalO of light! With both small format & large format available you can deploy a HalO solution to fit within the space available. Plus with custom options available on request we can help you create a real statement when choosing the HalO series. Manage your content through our cloud based content management system from anywhere in the world and update your screens individually or in groups, manually or automatically depending on your requirements. 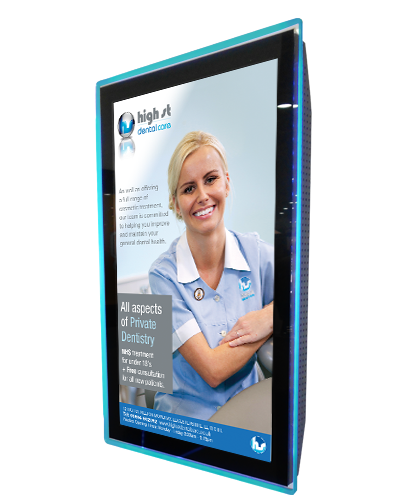 We believe our displays look great but ultimately what matters most is what content is displayed on them! We are committed to be a solutions driven manufacturer and deliver an end to end solution for our partners & their customers. Please click on a model below for more detailed information or CONTACT US today to request further information or arrange a demo. Small but extremely powerful. 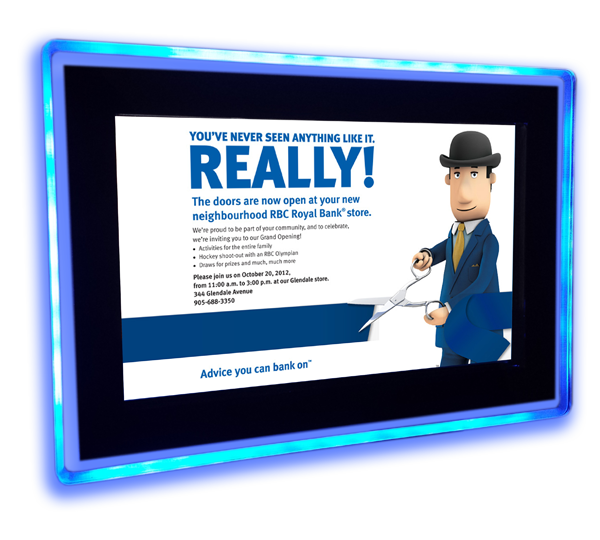 All the power of our larger screens condensed down to ensure you can still broadcast a dynamic message in a tight space. Ideal when space is limited but you want to ensure your message commands maximum attention. All the power of our SL Series with the eye catching power of the HalO to frame your message. 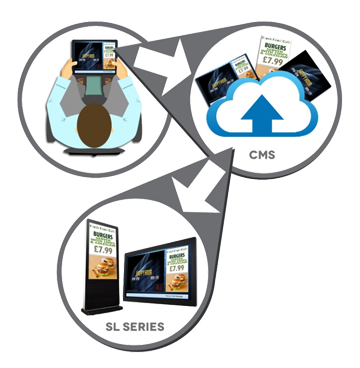 As a DOOH provider, the TOPAZ Digital SL Solution is exactly what we have been looking for, a simplified yet powerful solution that enables us to deploy quickly & efficiently and manage from anywhere; while keeping control of costs and ensuring scalability through the all-inclusive pricing approach. Helping businesses of all sizes around the world.